happy chinese new year everyone! this is my first outfit for the first day of chinese new year, like ancient and old people usually say about using red color for first day. 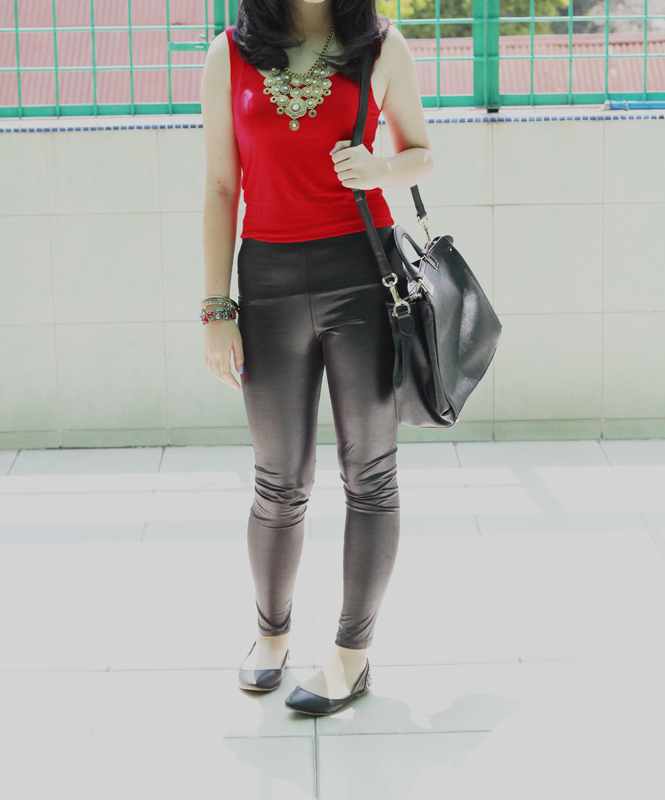 i am deeply in love wearing this leather legging, it looks really suit for today. 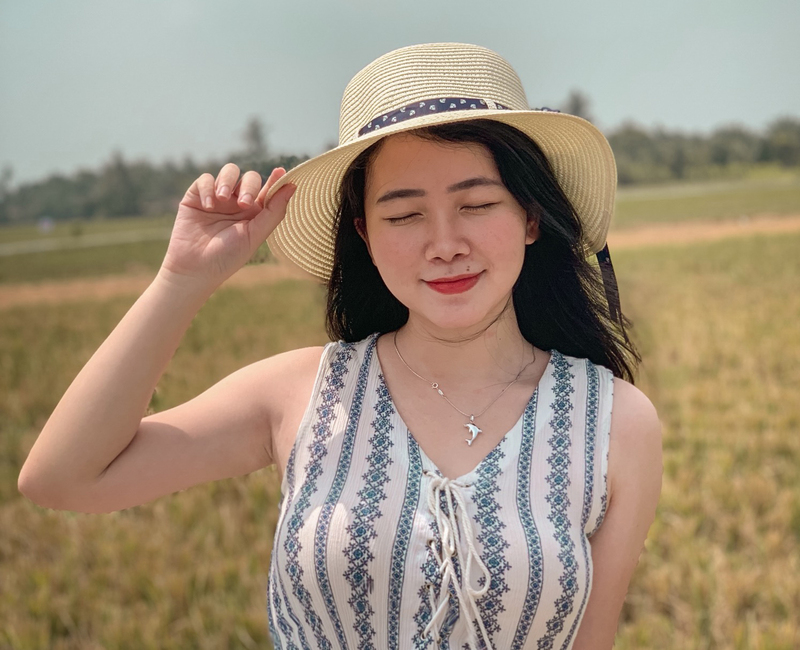 if you want to use simple outfit to hang out, don't forget to pair it with your accessories to make it looks elegant or beautiful. great outfit. 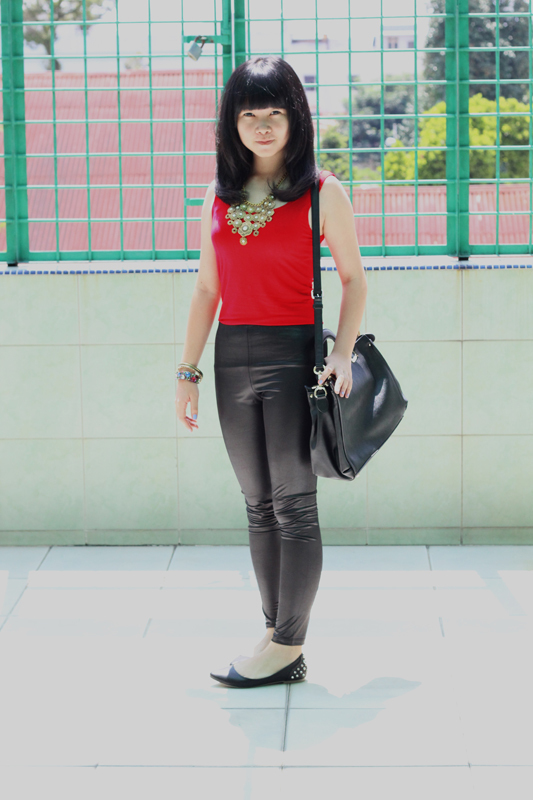 Very rocker chic... and the pop of red for CNY :D It's "good luck"
I love love love the leggings the look great!!!! 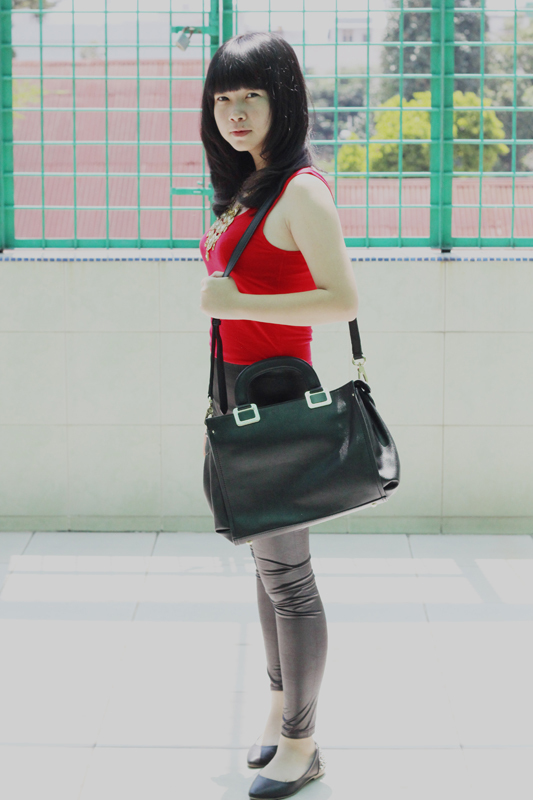 love the combination with the red is so elegant and edgy!!! I follow your blog can we follow each other? I like it. Leather and studs!! And haha, red on the first day, I heard about that too. Good luck and prosperity. Perfect outfit! love the leather leggings. Happy chinese new year! i love your necklace and your spike flat shoes !!! looks awesome on you !! you look great! happy chinese new year! 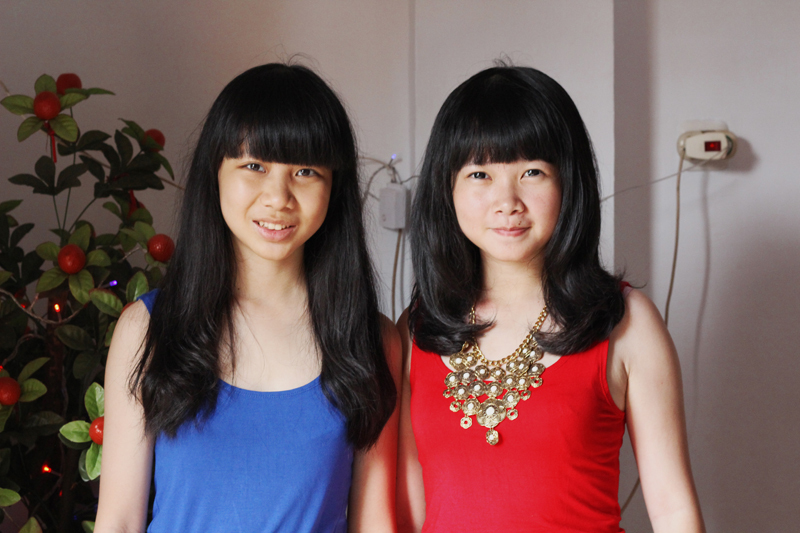 Happy belated Chinese New Year! 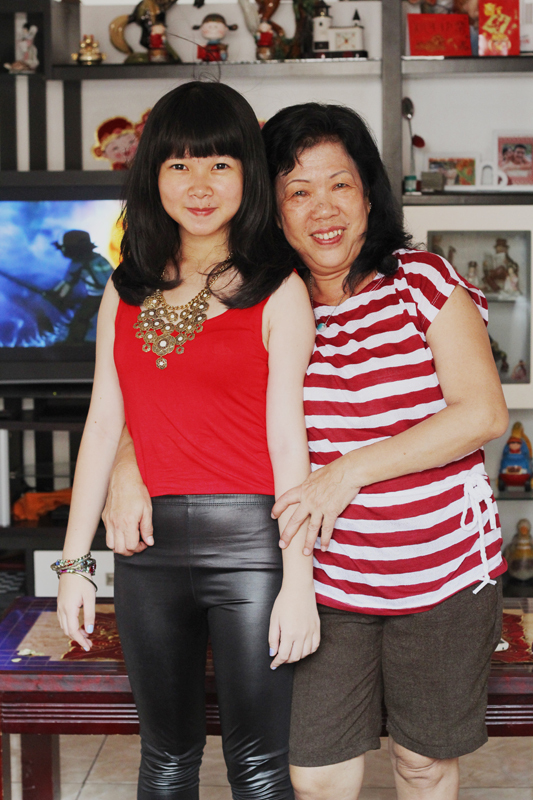 You look so adorable ^^ and is that your mom? She rocks the stripes! Happy New Year! Cute look! One-of-a-kind blog designs starting at $33 / non-exclusives for $25! ~ Visit my blog for blogging tips! Came by via the blog hop and now follow you on GFC, hope you can come follow back too. BTW I love your shoes, I love anything with studs or spikes on. You look really cute, I love your flats! Hey readers! 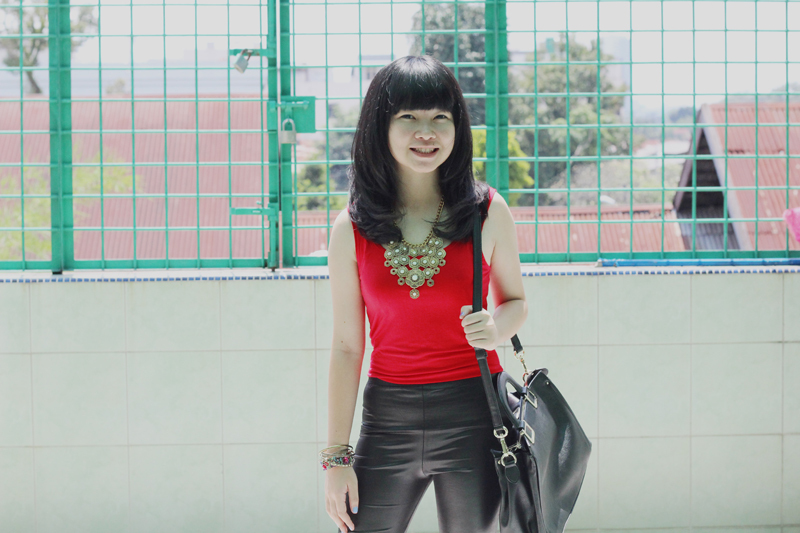 I am Brenda, 22 currently and a Chinese girl borned and raised in Medan, Indonesia. 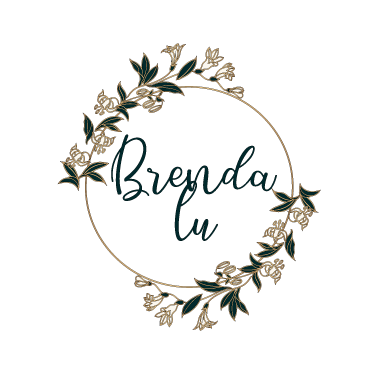 BRENDA LU. Powered by Blogger.